The 23-43 #Pistons are in California to take on the 36-29 Warriors Wednesday night. The good: The play and leadership skills of Greg Monroe who’s leading by example. His calling out of his team after the Clippers debacle seems to have lit a fire under the team even though the results weren’t favorable. 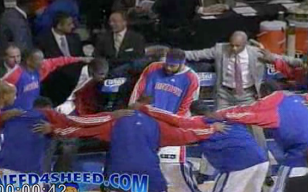 The Pistons six game losing streak. Brandon Knight is out for the foreseeable future after he sustained a sprained ankle in the Jazz loss. There was a Andre Drummond injury update, but there is also no timetable on his return to the team. The unknown: With Knight out can Rodney Stuckey play like it matters? Can Jason Maxiell give 100% after missing the Jazz game? Tip off is at 10:30 pm and will be broadcast on Fox Sports. If you can’t catch the game on TV, catch it on the radio over at 97.1 the Ticket. 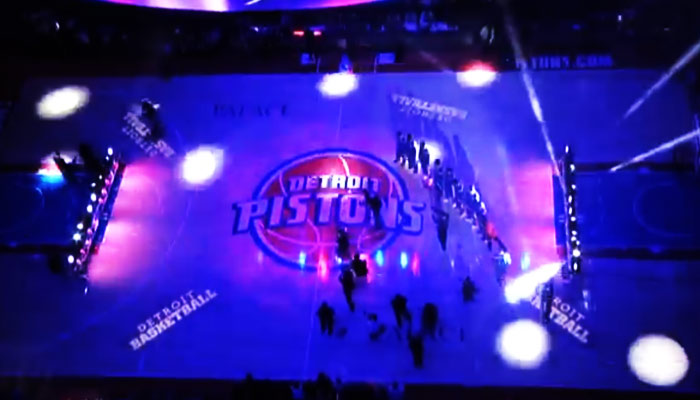 If you’re thinking of going to one of the few remaining games at The Palace, you can get tickets directly from the Pistons with NO FEES. 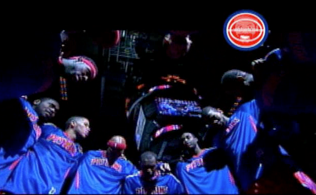 4 Responses to "The Pistons vs. The Warriors"
fell asleep missed game looked up box score, seems like another moral victory. Maybe now we finally understand why Frank has been so slow developing Andre . . . . to give us more balls. I like Hill. Slava and CV haven’t worked – so they are out. Middleton works – so he is in. I don’t like that there is no muscle on the team. 10 day contract in a big please! I don’t mind David Lee and Curry looking good, but Bogut looked like an all star threat… I say extend the rotation to have guys bang up the opposition in there. Monroe was clearly asked to not get in foul trouble the way he shied(spelling?) away from contact. OK with that, but if CV and slava isn’t going to play many(in this case any) minutes, have them go in and foul out in the paint. It’ll get the opposition fouling and making mistakes. Calderon with another weak offensive game. is it the roster or the system? what system BTW?